Celebrating the feast of Santo Nino by a Mass in his honor. Every year, a child (boy) acts as the Hermano Mayor. A Mass for the families of the Hermano Mayor was held in the morning and in the dusk before the procession. 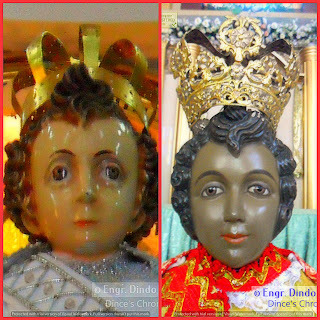 The Hermano Mayor is usually dressed in formal wear to the Mass in the morning and dress like the image of the Santo Nino clothing image of the Mass and procession at dusk. 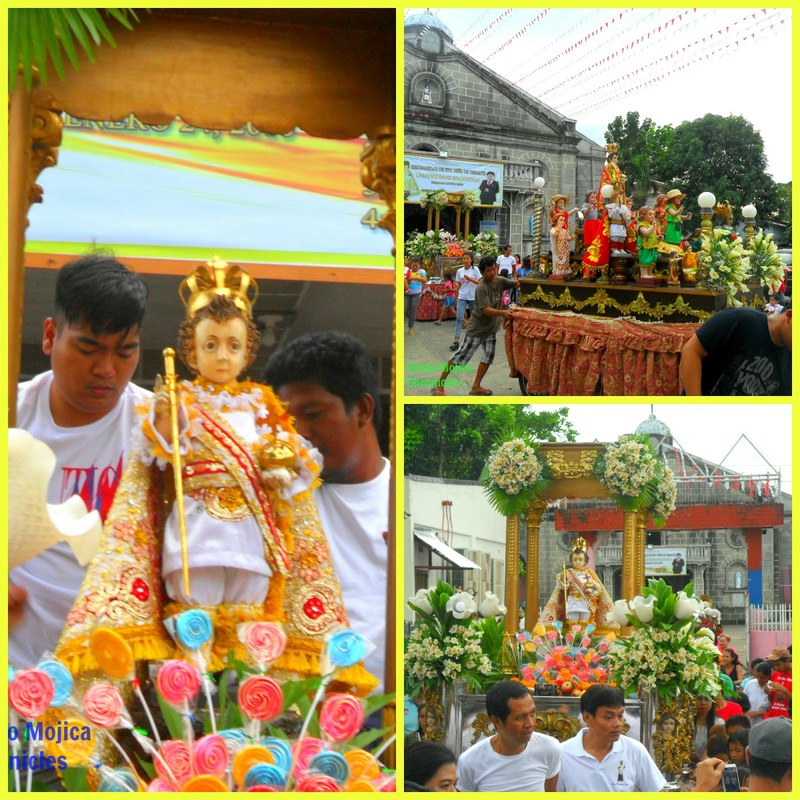 After the procession, the transfer of Bara Alta was held to the next Hermano Mayor led by the parish priest. Hermanidad is a Spanish word which means Brotherhood. The feast of the Holy Child Jesus as celebrated by the people of Ternate, Cavite and devotees was led by a Hermano, an individual chosen to lead the festivities. For the said event, the Hermano would be a Boy. It will start with a Holy Mass and then followed by a Procession of the Santo Niños and the patron saint Santo Niño de Ternate. 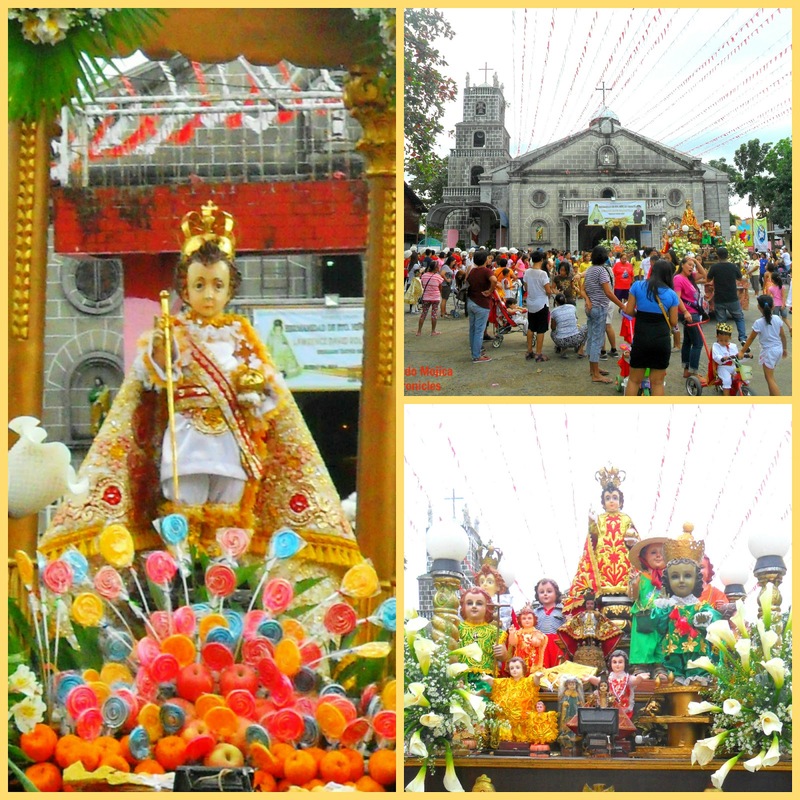 Hermanidad is a regular practice among many church organizations and the Hermanidad dedicated to the Santo Niño conducts annually on every third Sunday of January (The feast of the Santo Niño/Holy Child) for Catholics and for the Aglipayans, a week after.